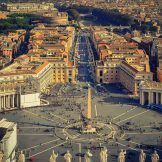 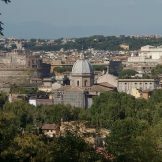 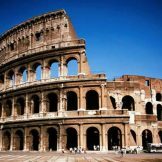 Your vacation rental is in Trstevere, in the heart of Rome. 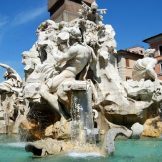 You will find Casa Glorioso in the quiet via Gaetano Sacchi, a few meters from Piazza Santa Maria in Trastevere, a short walk from Gianicolo Hill and nearby the verdant Villa Sciarra Park. 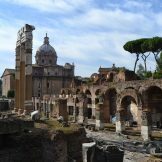 A walk by the threasures in the very heart of the ancient Rome. 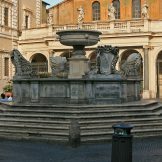 Art, history around the Four Rivers Fountain (Fontana dei Quattro Fiumi) in the lively square.